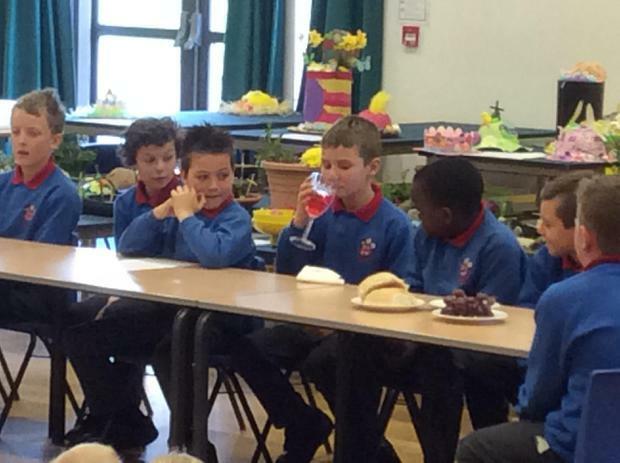 Today in Worship, Mrs Appleyard reminded us of some of the events during Holy Week. 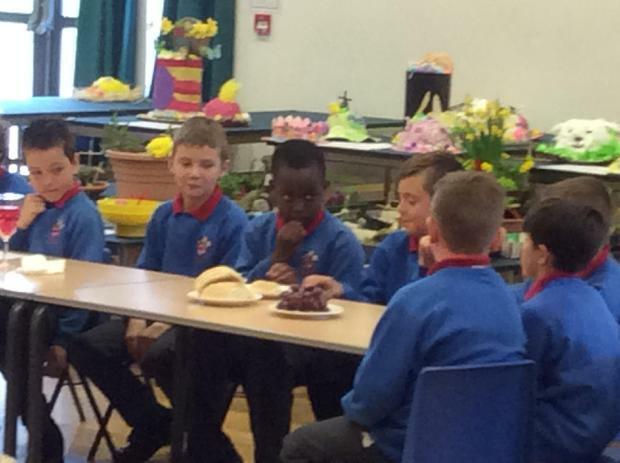 Y4 helped Mrs Appleyard to share the events of The Last Supper. 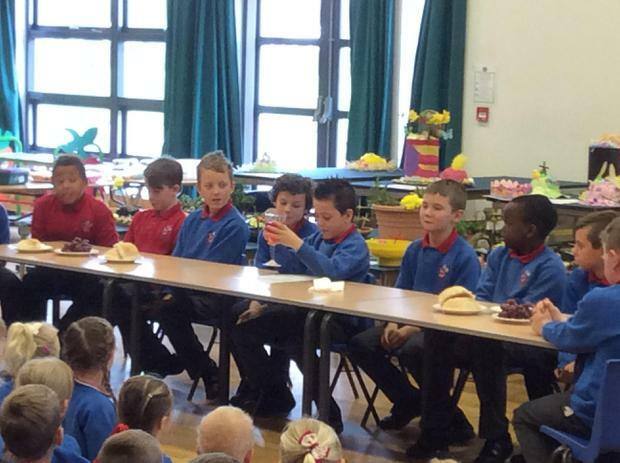 They really helped to bring the story to life with Bradley taking on the role of Jesus, and the other children taking on the roles of the disciples.